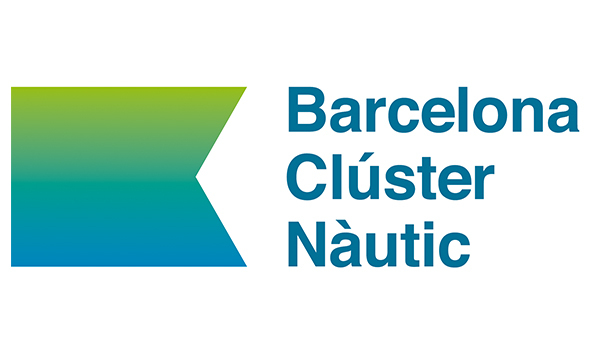 The Barcelona Clúster Nàutic, Daevi and Varador 2000 organize the I Refit Conference, a training and networking event for the nautical industry that will be held on March 26 in Mataró Marina Barcelona. 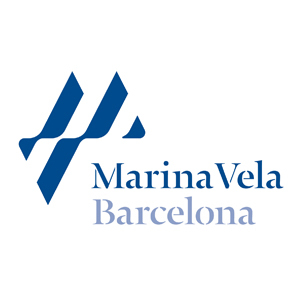 The conference is aimed at all professionals and suppliers linked to the sector of boats repair and maintenance in Catalonia, and will include training sessions and networking space for participating companies. 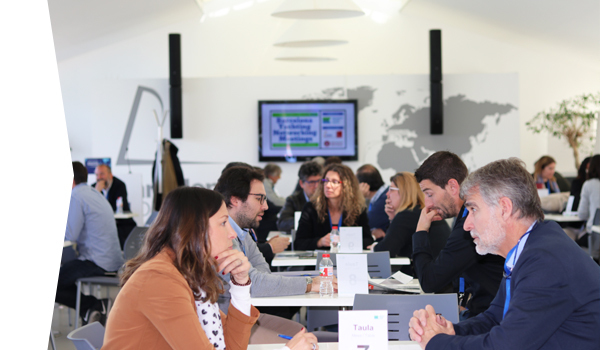 The present and the future of the refit in Catalonia and the training needs in this sector will be the topics that will open the conference, in a round tables format opened to the participation of the public. 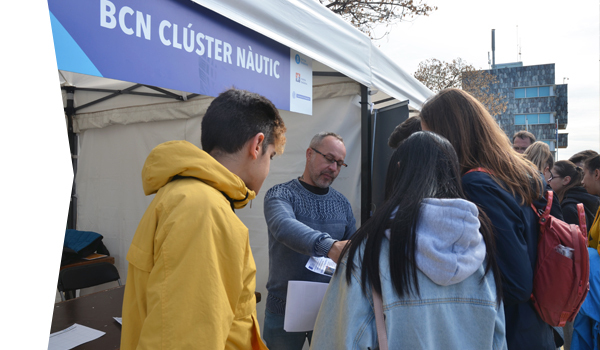 The new regulations on antifouling and the advantages of using the mask in the refit will be the most technical training presentations, the first one by Jotun and the second by Daevi, specifically by its CEO, Joan Ribot. 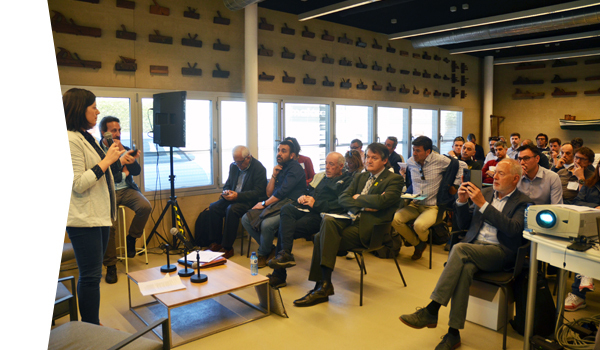 In addition, the I Refit Conference will cover the possibilities of introducing new technologies in this industry, and in particular 3D printing to develop some of the spare parts. 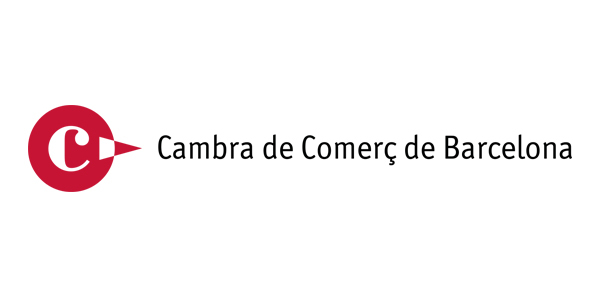 In between, there will be sessions where the participating companies will present their services very shortly. This format facilitates networking contacts and accelerates work efficiency.